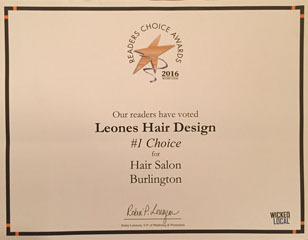 Voted #1 Choice for Hair Salon in Burlington for the past 4 years! We at Leone’s Hair Design truly care about how you look and feel, not only on the day of your visit, but also in between. 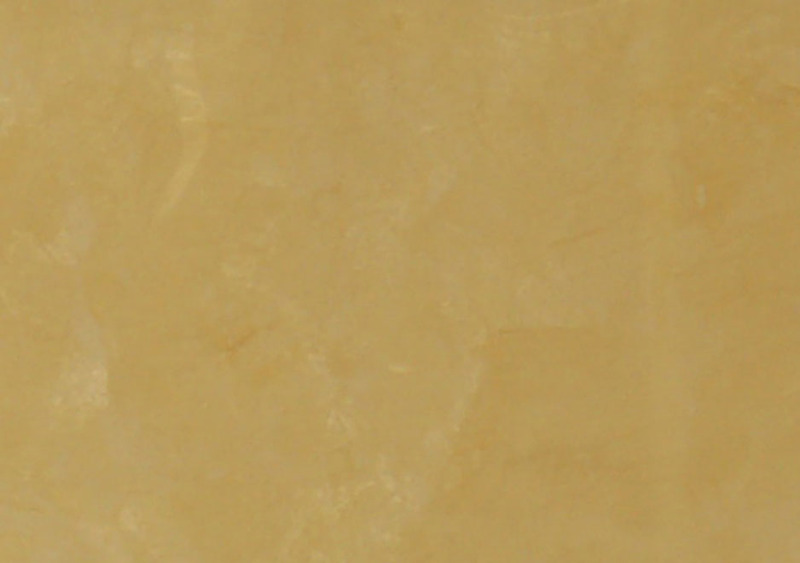 Our creative professionals will design a look for you that will reflect your personality. 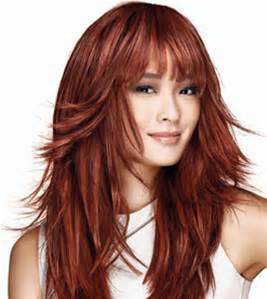 We specialize in hair color, corrective color, haircutting , styling, and Keratin smoothing treatments. We are proud to introduce our next generation color line, COLORINSIDER, which is ammonia-free and PPD-free! Be assured that you will receive outstanding service and style at every visit.